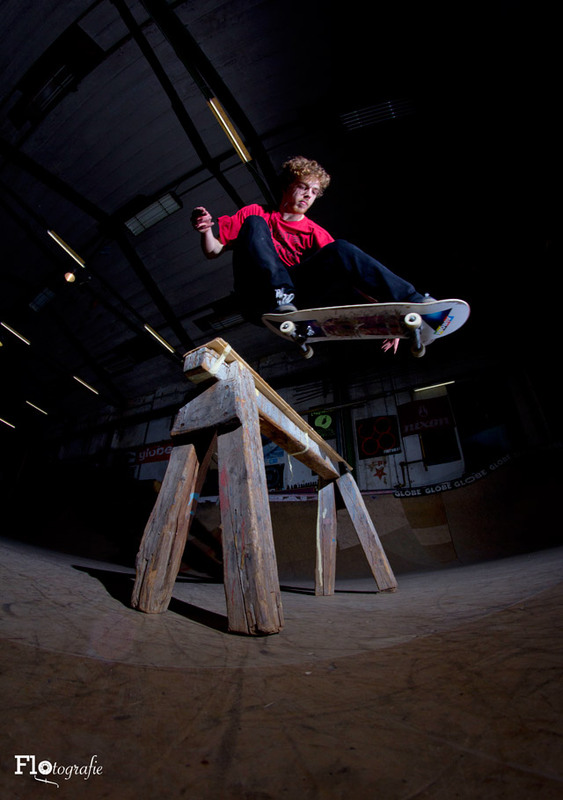 Patrick Pazdzior from Münster just send in this nice photograph of him olliing over a wood stand. Photo was taken by Florian Witthaut in Unna. Thanks a lot! Meet us at the „Fahrradschau“ Bicycle Fair in Berlin on 3rd/4th of March!